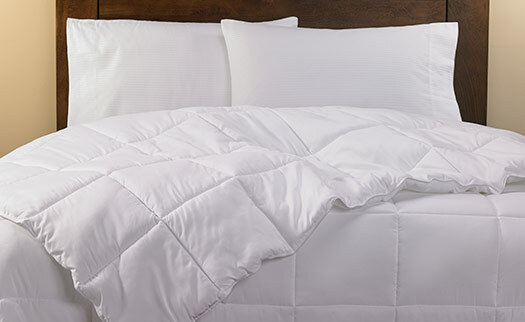 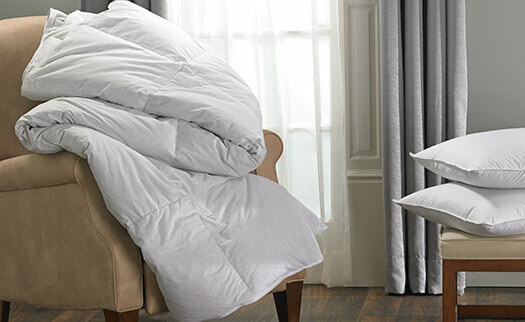 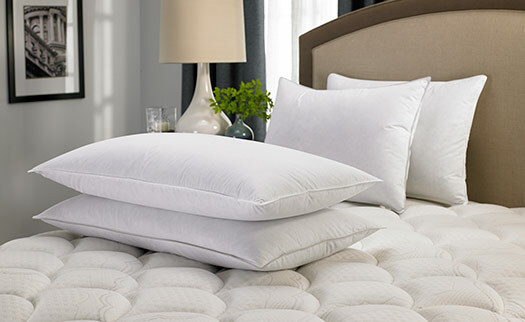 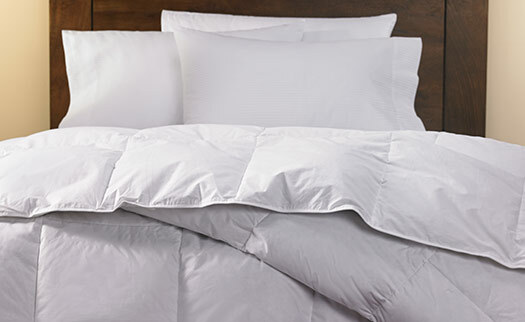 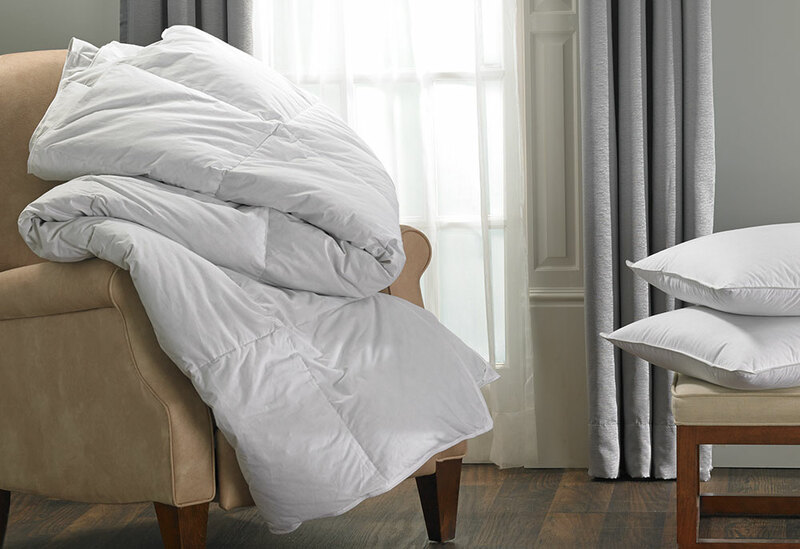 Crafted with care, the Hilton mid-weight Down Duvet Comforter is robust and perfect for all seasons. 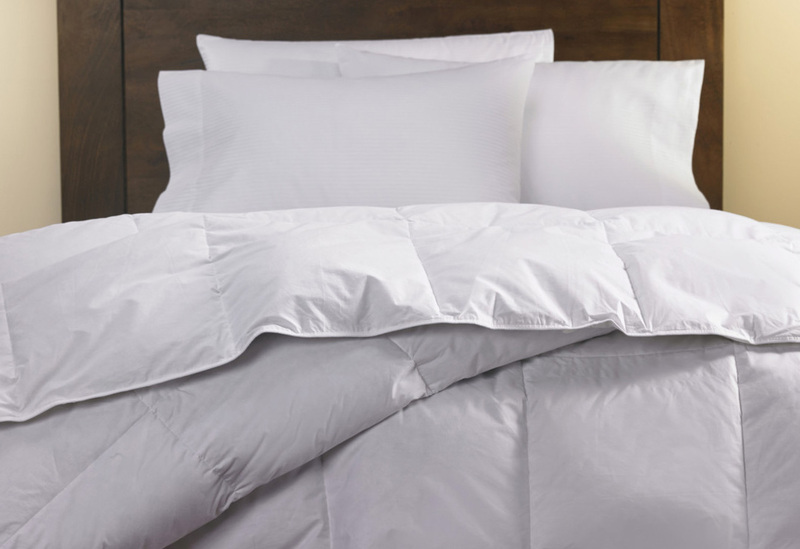 Needle-sewn and stitched with a box design that prevents the down from rearranging, it features quality materials that are made to last. 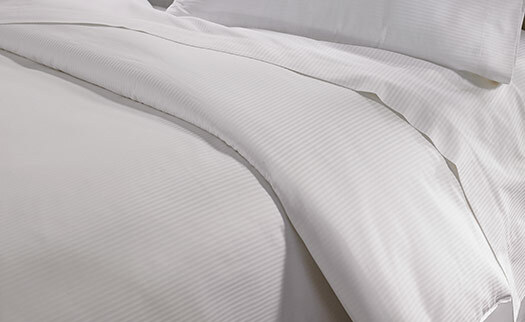 Snuggle into bed, pull the Hilton duvet over you, and slip right into restful sleep.